The Super Badass Distortion puts decades of 100% analog distortion at your feet. With its highly responsive Distortion control, the Super Badass covers a full spectrum, from early ’70s low gain overdrive to modern scooped metal distortion and every shade of dirt in between. 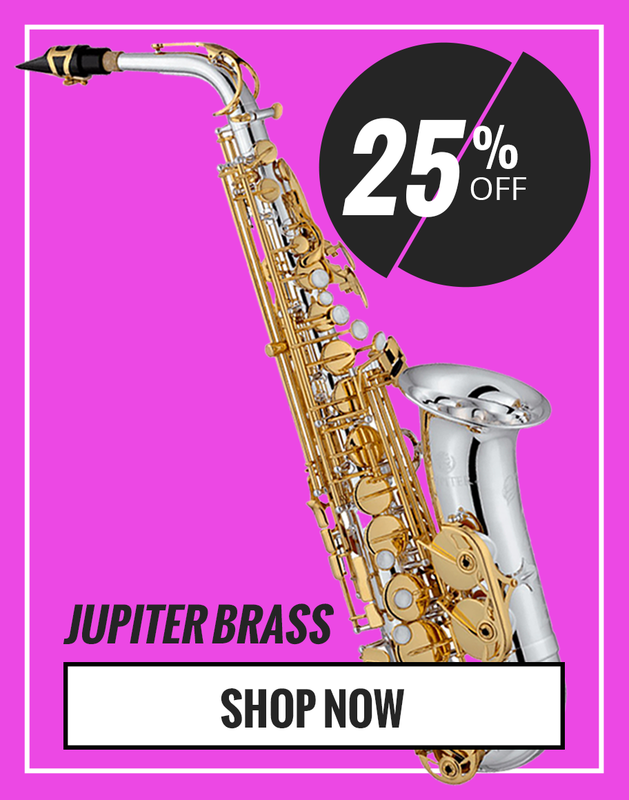 Once you’ve dialed in your desired amount of crunch, you can use the Bass, Mid, and Treble controls to finely sculpt your sound. 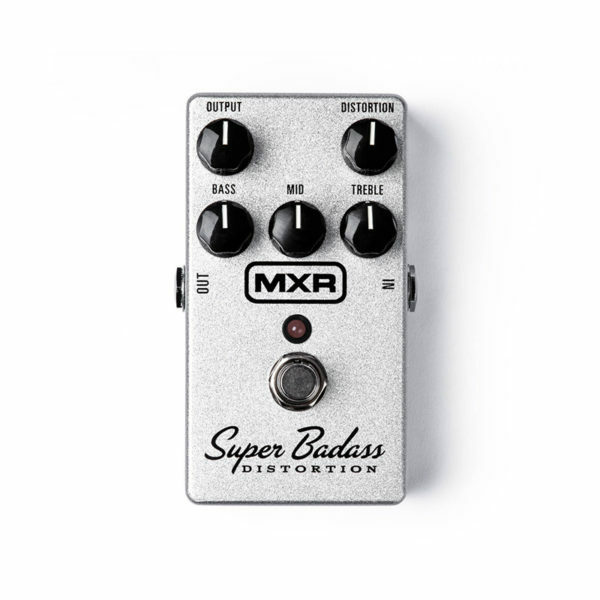 The Super Badass Distortion features true bypass switching and comes ready for the road with the sturdy housing and durable components that MXR is known for.